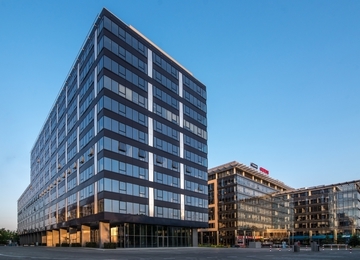 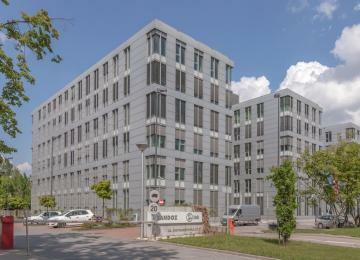 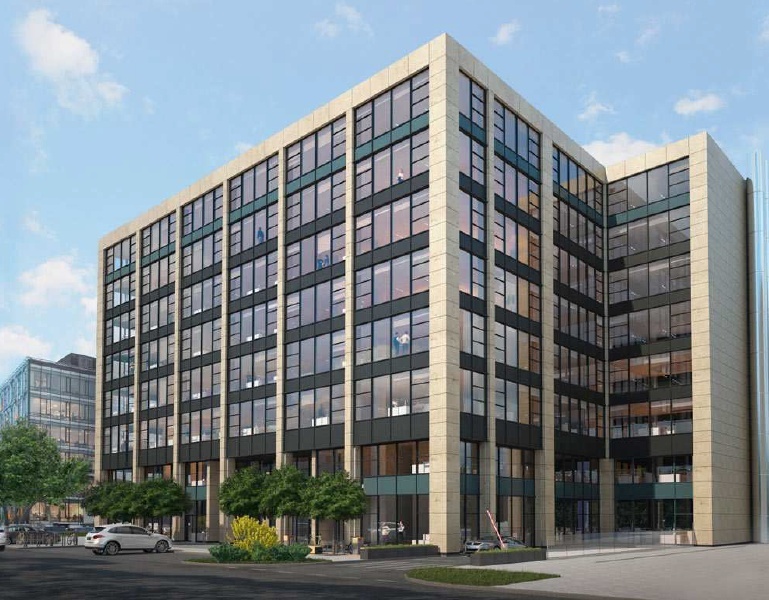 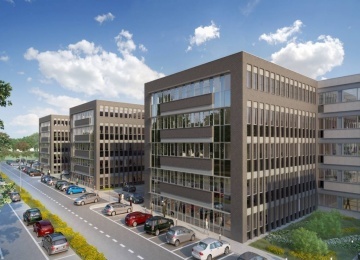 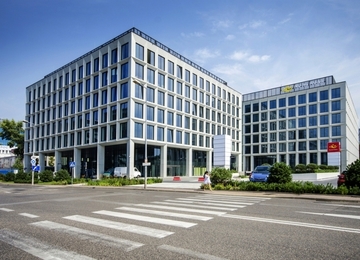 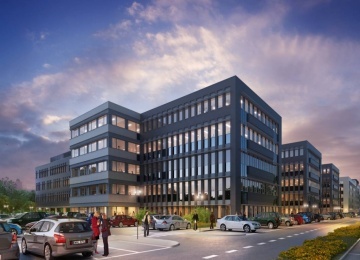 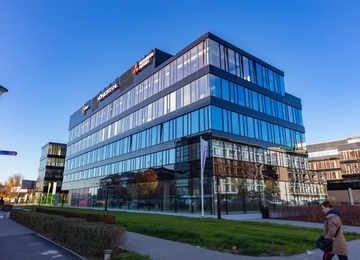 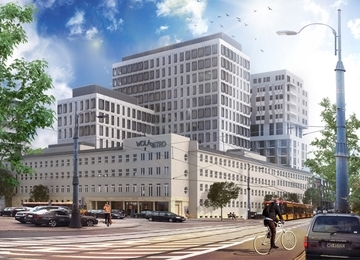 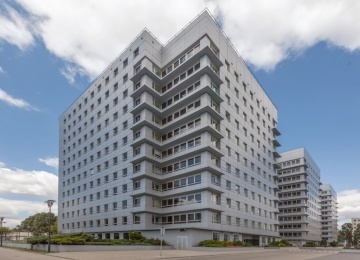 Domaniewska 45 is an office building project, that offers approx. 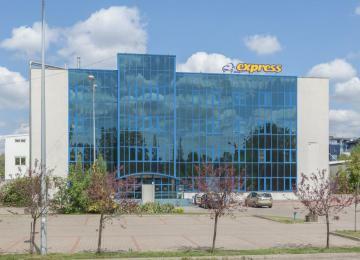 8,000 sq m of office space for lease. 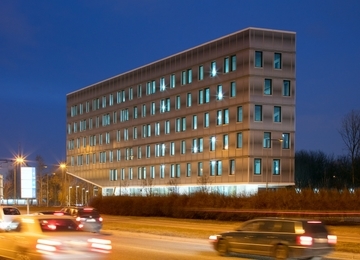 The building consists of 8 ground and 3 underground levels. 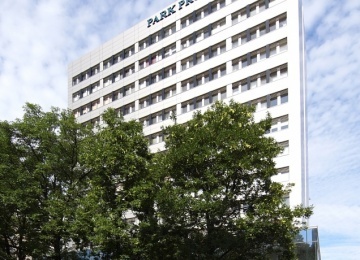 For Tenant’s use, there is 13 surface and 151 underground parking spaces avaliable. 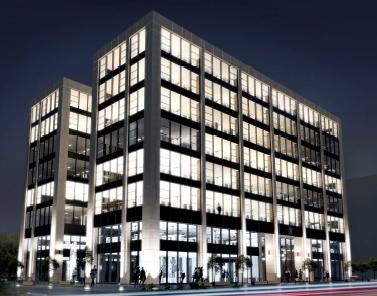 Investment offers modern fit-out standard, including among others air conditioning, raised floors, cabling BMS, emergency power supply, fibre optics and openable windows. 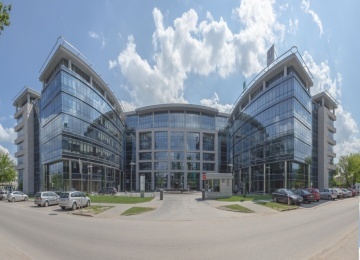 Landlord provides services such as reception and security with access control. 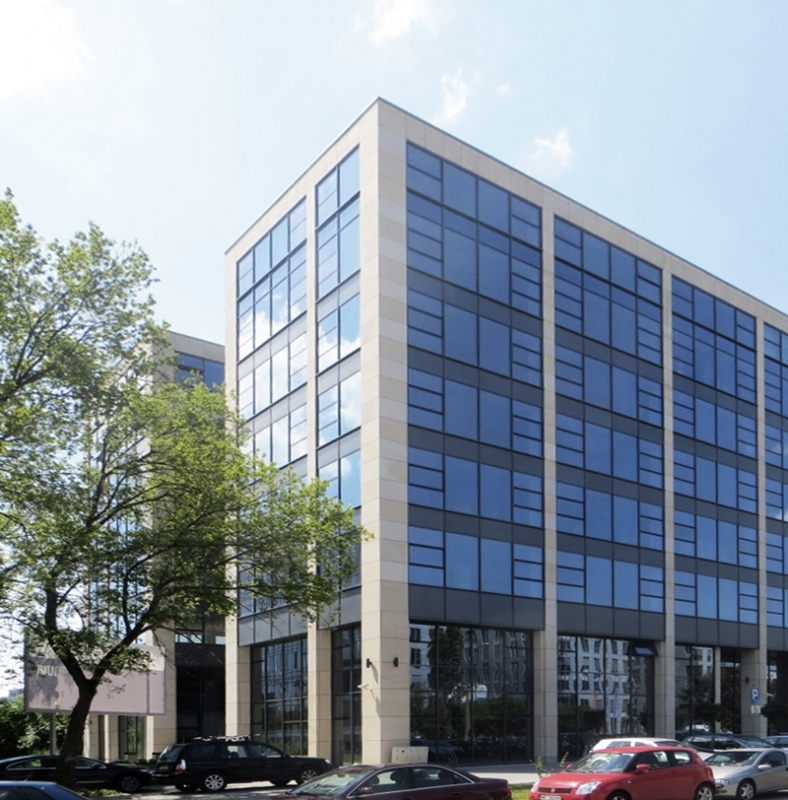 The building has a modern look - its glass façade which provides excellent access to daylight. 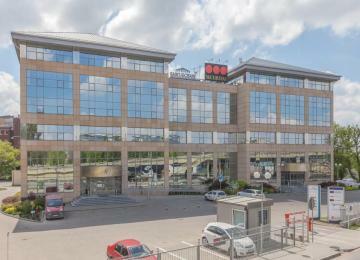 Domaniewska 45 is located in the very heart of the Mokotów business district. 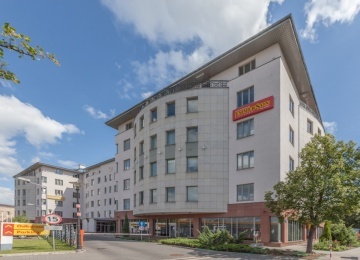 Surrounding streets: Marynarska and Woloska make building easily accessible both by public and private means of transport. 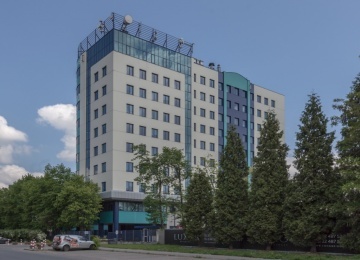 Additionally the comfortable access to other parts of Warsaw is possible thanks to the close proximity of Wilanowska Metro station and Służewiec railway station. 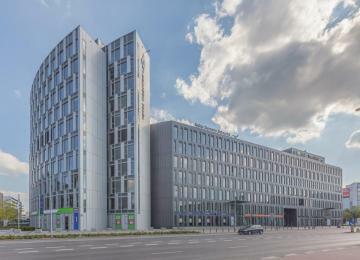 Investment is located 6-minute drive by car from the Chopin Airport and 10-minute drive by car from Warsaw city centre. 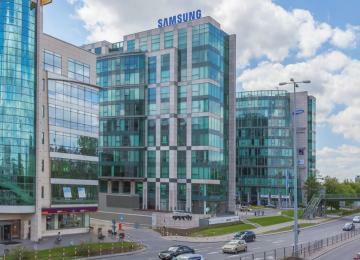 Among the many amenities in the surrounding, there is Galeria Mokotów, one of the most important shopping centers in this part of Warsaw, as well as numerous restaurants, hotels and recreational institutions.